Dr. Grace John-Stewart is a Professor of Global Health, Medicine, Epidemiology, and Pediatrics at the University of Washington. Her interests include prevention of mother-to-child transmission of HIV (PMTCT), improving outcomes for children with HIV, and addressing relevant co-infections that affect women and children with HIV (including TB, pneumonia, diarrhea, CMV). Dr. John-Stewart has published over 275 peer-reviewed articles. Her research is based in Kenya and includes molecular epidemiologic studies, clinical trials, implementation science studies, and program evaluations focused on HIV and maternal child health. She received the Elizabeth Glaser Scientist Award for research on mother-to-child transmission of HIV. Dr. John-Stewart has mentored numerous trainees, received a K24 Mentorship Award, and received a UW School of Medicine mentorship award. 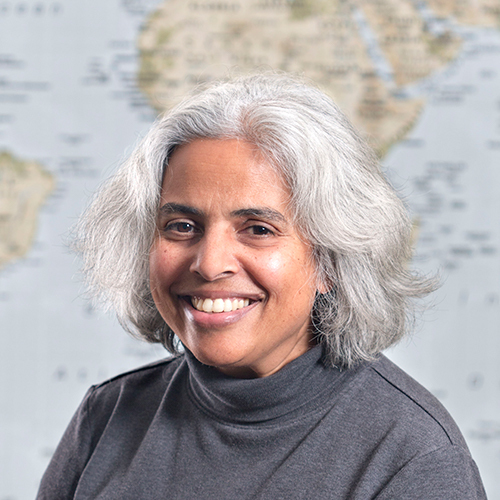 She is the Director of the UW CFAR International Core and the UW Global Center for Integrated Health of Women, Adolescents and Children (Global WACh).